Colleen (my best friend and wife) and I recently spent three months in Berlin, exploring the nooks and crannies and living like Berliners. 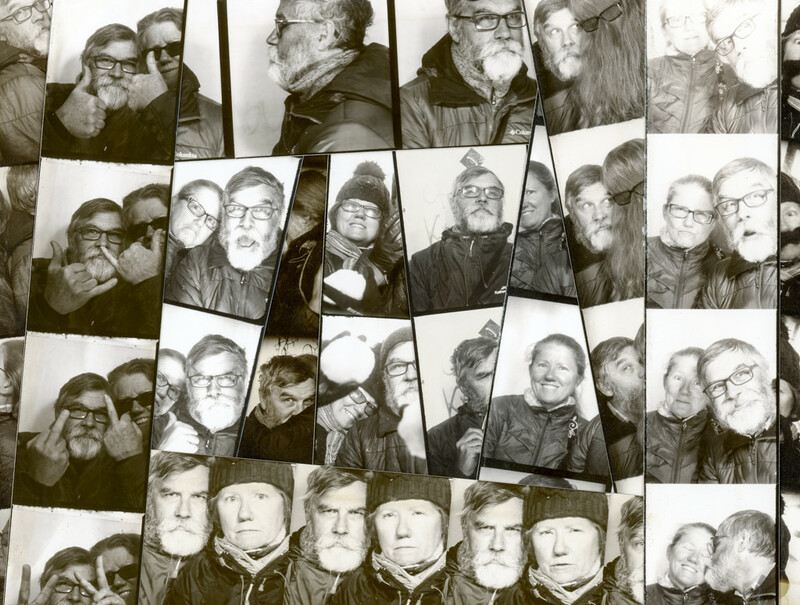 We discovered Berlin’s love for the old passport photo booths, and decided to create a series of portraits. Photoautomat Berlin is the collected portraits matched with photographs and locations of each of the booths. Click on the link below to purchase a copy.